Openrsi, well known of their great images for AZbox is going to make images for GigaBlue. 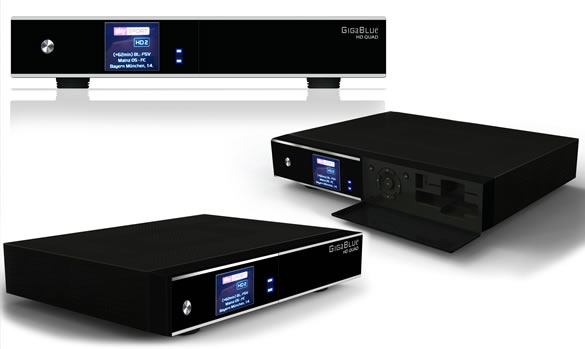 GigaBlue HD Quad is a Linux based dual tuner DVB-S2 satellite receiver with 2 additional slots for plug and play tuner modules. With up to 4 tuners in all and a very fast processor inside it has a lot of potential. Users from Europe who are interested and liked the great old service of the AZbox reseller, take watch here Dutch , German, French, English. Let the old times roll!